The third placed finish at the 1997 SAFF Suzuki Cup remains Pakistan best performance in this competition. If they can better that this year, it would be truly remarkable considering the country has only recently returned to playing international football. At one point it seemed that the Jose Antonio Nogueira-managed team would arrive in Bangladesh short of match practice, but the nation recently returned to playing football after FIFA lifted their ban. The team toured Bahrain, where it took part in four practice matches. Pakistan also faced Japan, Vietnam and South Asian counterpart Nepal in the Asian Games. 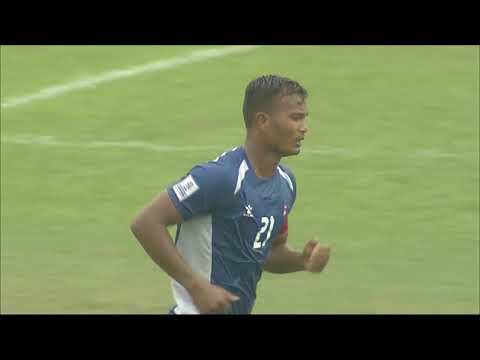 It remains to be seen how many players from the Asian Games will join the SAFF Suzuki Cup contingent in Dhaka in September. Forwards Mohammad Riaz and Hassan Bashir will play a key role in bolstering the attacking prowess of the team. Danish 2nd Division forward Muhammad Ali will also considerably strengthen the Pakistan team. Former Fulham defender Zesh Rehman is a senior member of the Pakistani squad and will also be key in shoring up the side's defence in Bangladesh.